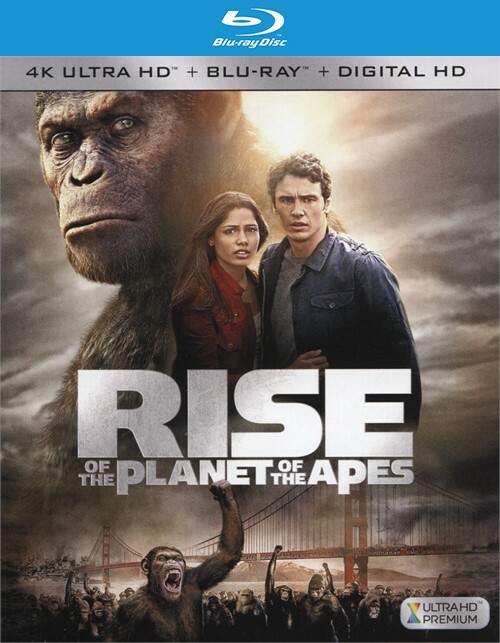 Rise of the Planet of the Apes is a revolution in action and stunning visual effects. 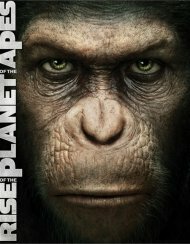 Caesar (Andy Serkis in a standout performance) is a chimpanzee who gains human-like intelligence from an experimental drug. 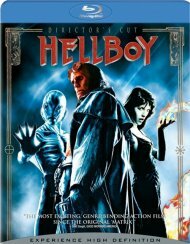 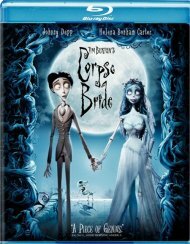 Raised by the drug's creator (James Franco), Caesar ultimately finds himself imprisoned and taken from the humans he loves. 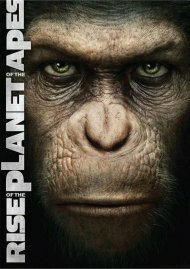 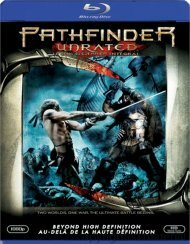 Seeking justice, Caesar assembles a simian army and escapes - putting man and primate on a collision course that could change the planet forever. 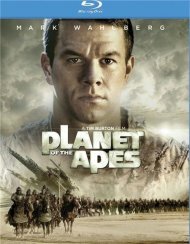 Review "Rise Of The Planet Of The Apes"
Reviews for "Rise Of The Planet Of The Apes"